Coming up with baby shower ideas can be quite a challenge, particularly if rather a lot of the guests are young mothers. After organising the young family, organising or attending a baby shower party is probably not top of the list. So how can our products help you, when you are planning a baby shower party. Well, first of all, when it comes to sending out the invitation, then we have fridge magnets. May be not the first thing that comes to mind when you think of an invitation, but they are useful in this respect. Just put your message and date on the magnet. Then send or give it to your friends. They put it on the fridge door, see it every day. Hey Presto – as a result, they don’t forget. The magnets are 57 mm diameter and you can have whatever text you want. Once you get everyone at the event then it’s a great idea to have badges for all the guests. Choose you design and wording and customise as required. The badges are usually 57 mm diameter although smaller and larger diameters are available. You can also add the names of the people attending on to the individual badges, which is probably a good idea if there are a lot of people attending who maybe don’t know each other. 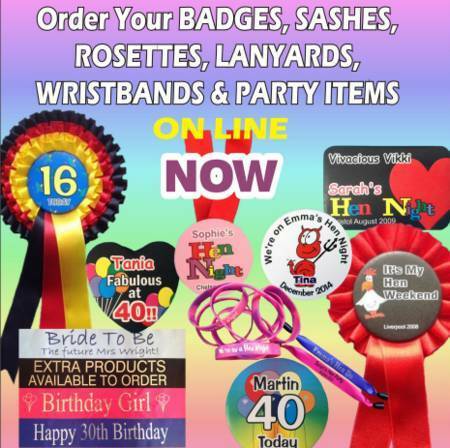 Any of our badges can be converted in to a rosette, which we can produce with your choice of ribbon colours. We have rosettes with one, two or three tiers of ribbon. The centres of the rosettes are based on the badge designs as mentioned. 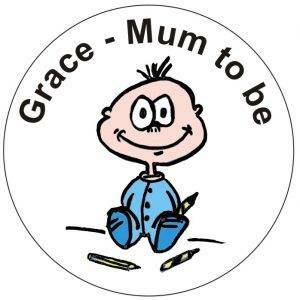 For the new mum-to-be then a sash is a perfect accompaniment. We have ribbon in pink and blue. 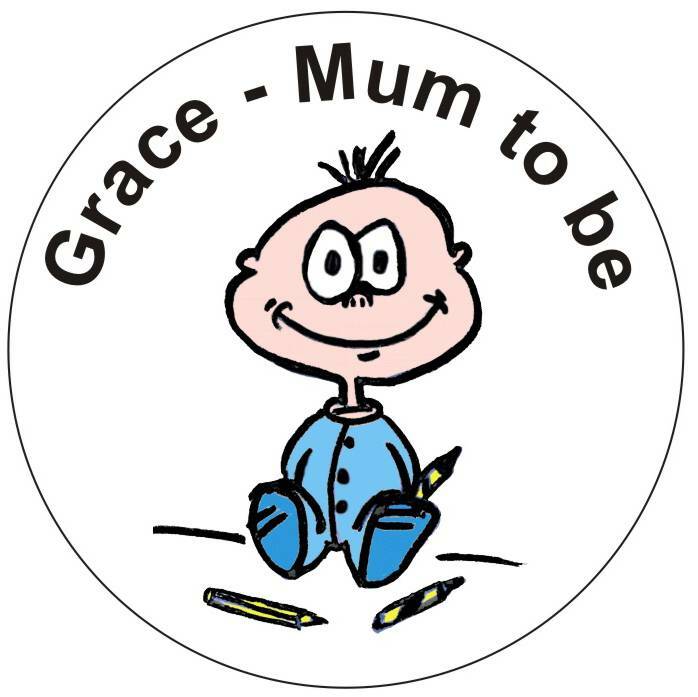 If you are not sure whether it is a boy or girl, then we have a selection of neutral colours, such as black, white, purple, yellow or orange. then you should visit our site and view the selection of customised party wear that we offer.